You choose the mediator, the venue and the timing. You decide whether you want to settle or not, no one imposes a decision on you. Mediation is informal, no one is on trial and everybody gets to say what they want to say. Save travel and overcome time differences by mediating from your own home or office. An expert mediator can identify the obstacles and help you clear them. 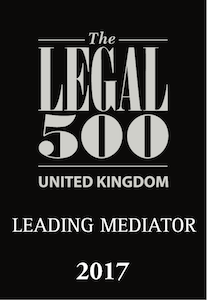 I am ranked in the top 40 mediators in Chambers and the Legal 500. 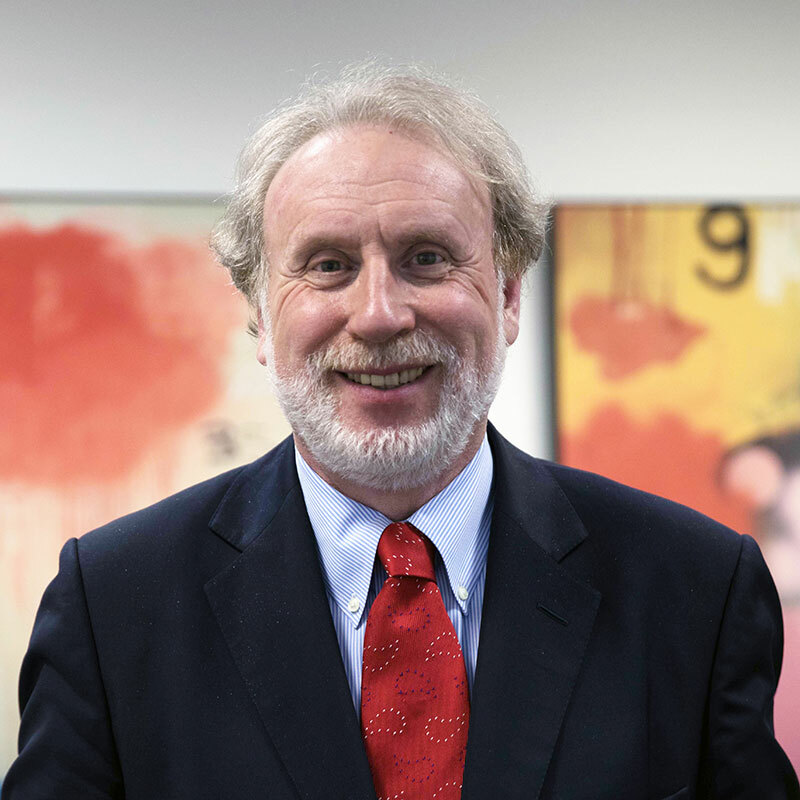 I am dual accredited by the ADR Group in the UK and by INADR in the USA and registered with the Civil Mediation Council and the International Mediation Institute (IMI). I am a visiting lecturer on Mediation on the Masters degree in Construction Law and Dispute Resolution at King's College London. I have written 5 books on how to get the best out of mediation for Bloomsbury and Wildy. 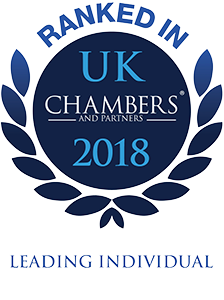 "ideal for cases where clients just need a deal"
“comes up to speed quickly on matters of fact and law"
"very patient and realistic in his assessment of what settlement might be achievable and tactful in guiding clients towards an achievable solution"